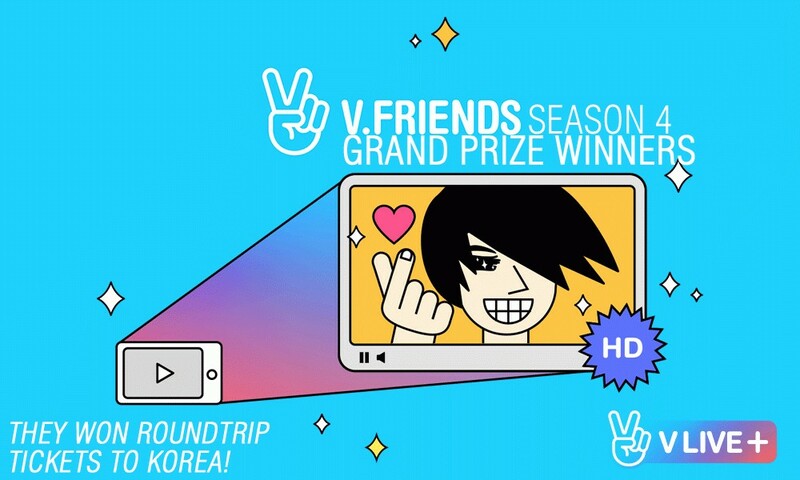 Introducing the V.Friends Season 4 grand prize winners (They won roundtrip tickets to Korea)! Matt is a YouTuber�and his channel is CarKpop. He does reaction videos, reviews, and a lot of fun content on his channel. If you want to see more of his videos, visit his YouTube channel here. Dana is an adorable Korean Drama reviewer�from the Netherlands. She is obsessed with Korean dramas, and you can follow her on Instagram here. If you have a�passion for K-pop, K-Drama, or K-Beauty, you are already qualified to become a V.Friend. There will be more fun, exclusive opportunities, and gifts for the upcoming season 5. Please stay tuned!